The Musto Paddock BR1 Jacket is a stylish, seam-taped jacket that is completely waterproof and breathable to Musto BR1 standards. BR1 is fully waterproof, windproof and breathable, and tested over a minimum of five washes to ensure that is is capable of weathering the toughest storms. 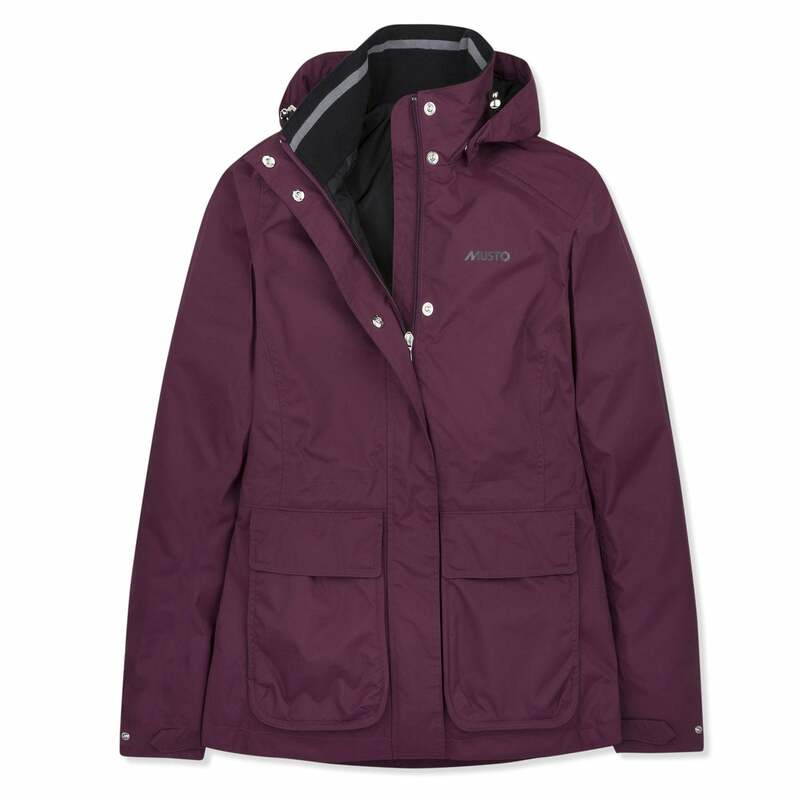 A drawcord waist, roll away hood, zip storm guard and fabric self-adjusting cuffs ensure complete insulation from the elements while a stud rear riding vent and side-entry handwarmer pockets let you remain comfortable when out and about. The jacket features patch pockets and a cotton rib inner collar.